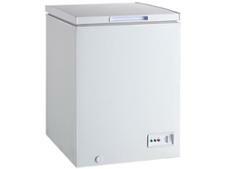 Lec CF100LMK2 freezer review - Which? 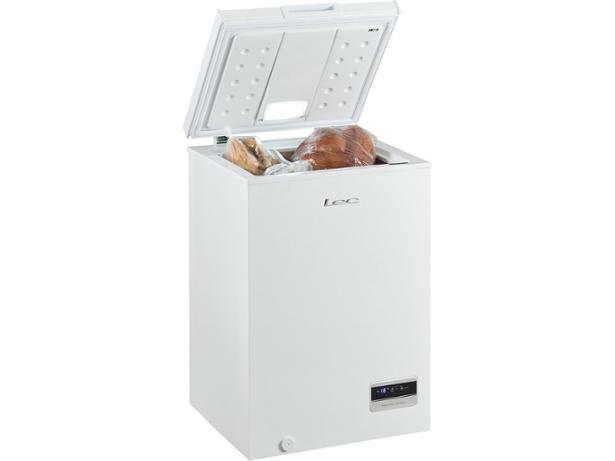 Chest freezers like the Lec CF100LW MK2 are great for storing bulky items such as the Christmas turkey, as you don't have to worry about squeezing them into a shallow drawer. 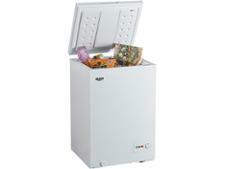 But will this one keep your food safely frozen at the perfect temperature all year round? Read our freezer review to find out.